Wax Paste For Sparkling Effects! Use On Wood, Canvas, Resin, And Any Dry Porous Surface. 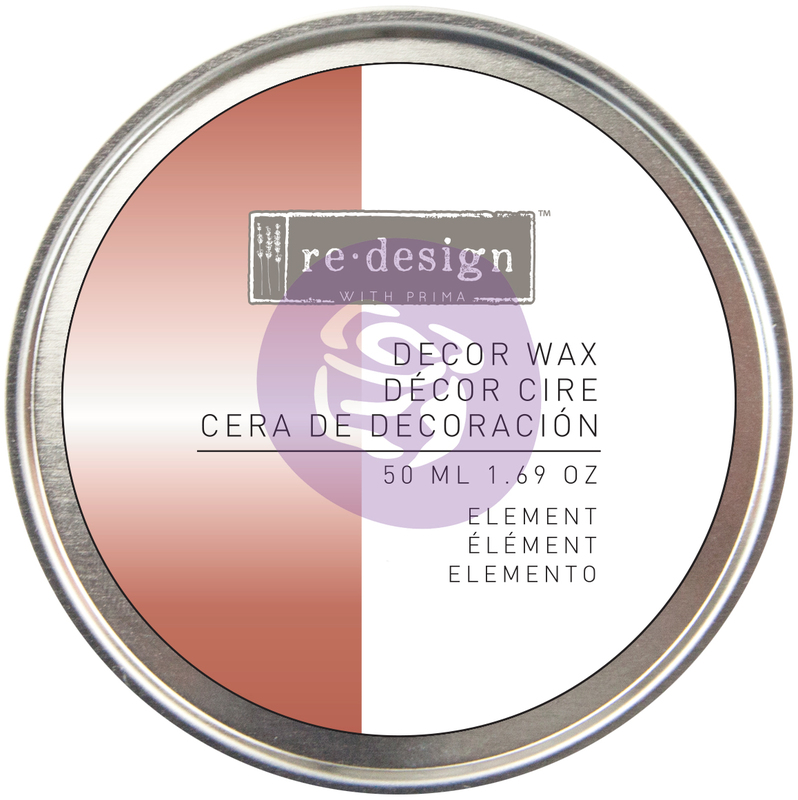 This 4X6x1 Inch Package Contains One (1.69 Oz) Tin Of Decor Wax. Recommended Ages 15 Years And Up. Imported.